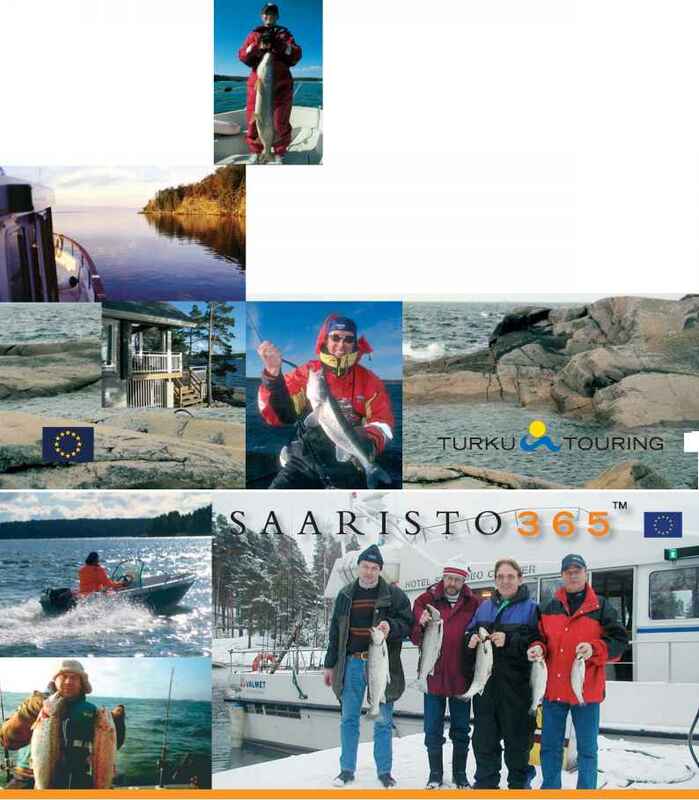 The 187,888 lakes in Finland offer ample opportunity for a vast range of fishing activities. The most sought-after lake fish are pike, perch, pike-perch (zander) and trout, as well as various fish in the roach family: bream, ide and asp. In summer, angling from both shore and boat is a popular pastime. In winter ice fishing, angling throught a hole in the ice, is a typically Finnish phenomenon, and an experience that should not be missed. The main catch for anglers and ice fishers throughout Finland is perch. With ice fishing they also catch whitefish, pike, burbot and in north Finland grayling and arctic char. How to fly fishing finland lakes?